"The Premiere Beauty B2B Trade Show for Cosmetic Sectors"
Cosmoprof North America (CPNA) is the leading B2B beauty event in North America, recognized for its dynamic growth and unique programs. The event offers the entire industry an opportunity to come together, make new relationships and foster collaboration. The show is a powerful platform that has the ongoing support and presence of leading beauty associations and key industry entities. Why does Cosmoprof NOT provide Distributors who spend a lot of of time and money for transportation, hotel, rental car , food, parking, to attend AND Cosmoprof DOES NOT assist in partial or full cost offset reimbursement ? 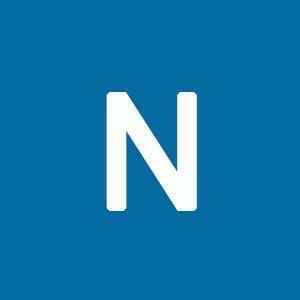 ?We all make several $$$ thousands of dollars in purchases from manufacturers !Also online application NOT user friendly ,! Met many great contacts, found some new vendors.The worst thing about this show is how it is laid out. Spent more time finding booths than anything else.also food it way over priced. should have more buyer lounge areas accessible. 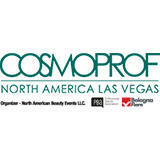 Cosmoprof North America will bring in the products of the leading cosmetic manufacturing companies. The buyers will come across Cosmetics Skin care products Toiletries Fragrances.Organic beauty products Spa treatments Specialized equipments and tools Spa management software Natural health and beauty products Hair care products Hair colorsStyling Products Furniture Salon attire Nail enamels Pedicure and manicure products Skin lotions Lip care Moisturizers Foot care lotions.